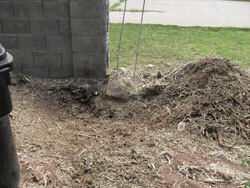 We remove tree stumps - Arizona, Maricopa County, Phoenix Valley Wide!! 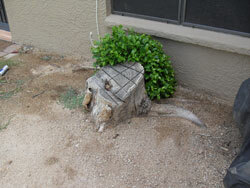 The Phoenix area stump removal experts. Serving the entire valley: Phoenix, Scottsdale, Glendale, Peoria, Ahwatukee, Tempe, Mesa and most of Maricopa county -- all in the great state of Arizona. Deal direct with an insured, full time specialist, who personally does your job. No job too small or too large. You pay only after your job is properly completed and you are pleased. 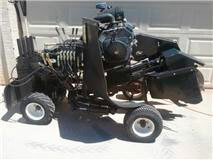 Self-propelled, lightweight machine reduces risk of damage from tire ruts to your lawn. 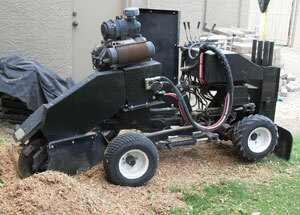 This powerful and efficient machine can fit through a 30" opening...allowing it to access those hard to reach stumps. Narrow gates or limited access areas are no problem. 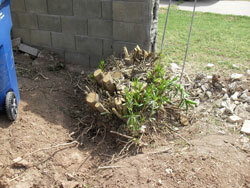 Allows replanting of a tree at same location. For those that really do need a quick solution to their problem. 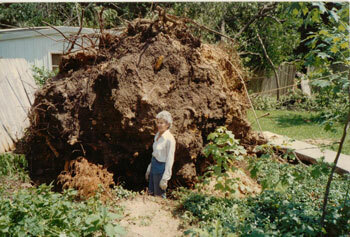 The only stump grinder small enough to get through a 30 inch opening, but still large enough to do any size stump efficiently with a single operator. 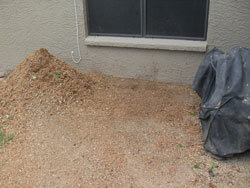 Tree stumps removed for $60.00 (this is a cash price). 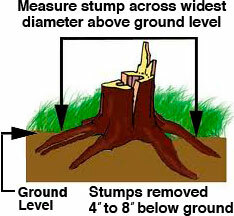 Our minimum charge is $60.00 for a stump with a maximum diameter of 24 inches (The 24 inches is measured from widest point to widest point at ground level, see graphic below) DISCOUNTS FOR MULTIPLE STUMPS! service in most cases, and evening and weekends are available.